Are you planning a meaningful adventure overseas but don't know the best place to go for guidance or advice? Look no further, we've got just what you need. Below, find a variety of articles written by experienced volunteers, experts and travel writers. These resources will provide you with much of the valuable information and insight for what is destined to be the experience of your life. 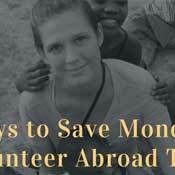 Are you planning to volunteer abroad? Are you excited? Are you expecting a great experience? 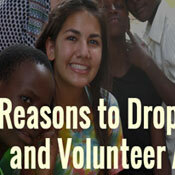 Thousands of volunteers join volunteer abroad and many return home with life changing experiences. 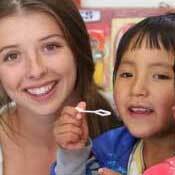 Your decision to volunteer abroad will not only have a positive and meaningful impact on your life, but it will also positively impact the lives of the people and communities in which you volunteer. Struggling through life’s ongoing challenges and looking for a real escape? Undeniably, you want a break. Why not make this break meaningful? 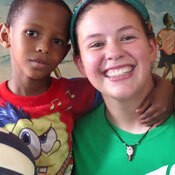 Let go of your worries by choosing a valuable task: volunteer abroad!